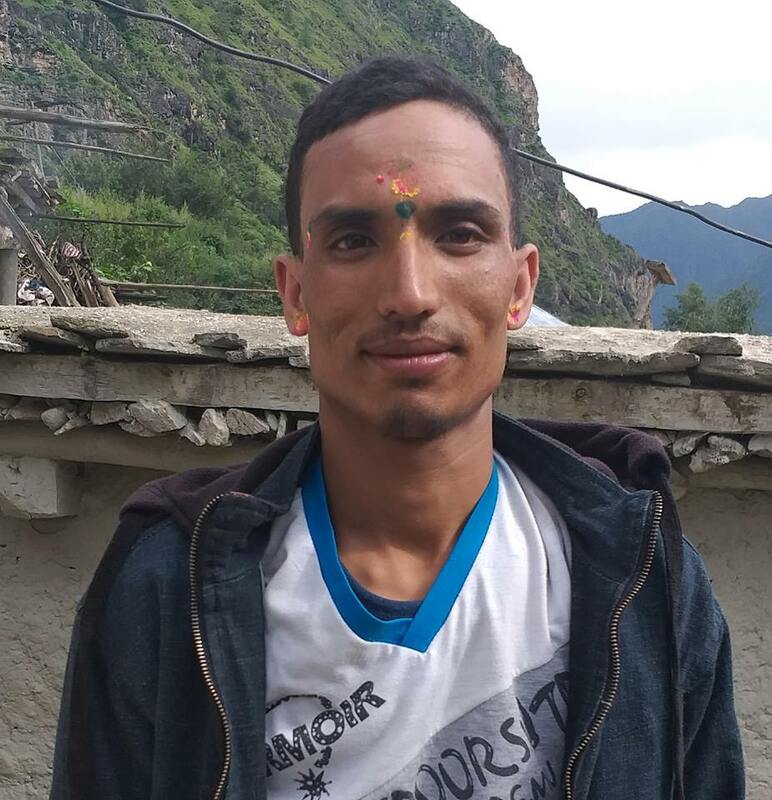 Police have arrested 29 years old Jagdish Nath Yogi , district member of FNJ, Kalikot on November 20 on charge of operating anti-election activities. He was arrested on charge of sharing a news in a Facebook regarding the press release issued by NCP protesting the arrest of NCP cadre. DSP Subash Chandra Bohara of DPO Kalikot said that anyone found to be sharing or liking the post of a person involved in anti-election campaign will be arrested. The FNJ has drawn the attention of CDO and police chief regarding the arbitrary arrest of the journalist. Meanwhile, cadres of Nepal Communist Party have put a black flag in the house of left alliance HoR candidate Karma Raj Shahi and Mahendra Bahadur Shahi. Similarly, black flag was put in the house of democratic alliance candidate Bhupendra Jung Shahi, state assembly candidate Kalibahadur Sahakari and Tek Raj Shahi according to locals.